In the beginning, the idea of mobile phones as a serious gaming platform was laughed off. You might expect to get a Snake game or maybe a Tetris clone if you were really lucky. To say things have changed is an understatement. 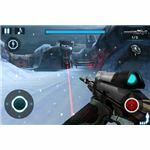 The iPhone has proven to be an excellent gaming device and there are some awesome iPhone games available. 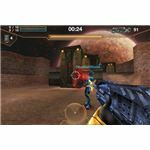 While many games are now being ported to Android and BlackBerry, amongst other mobile platforms, the market on the iPhone is the most vibrant, and so this is where developers are focusing their efforts. You can get all sorts of iPhone games from puzzle and word games, through to epic RPGs and even FPS titles. Here are the best iPhone games out there. 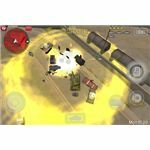 We've got 20 iPhone games for you in the main list and another 15 to check out in our honorable mentions. 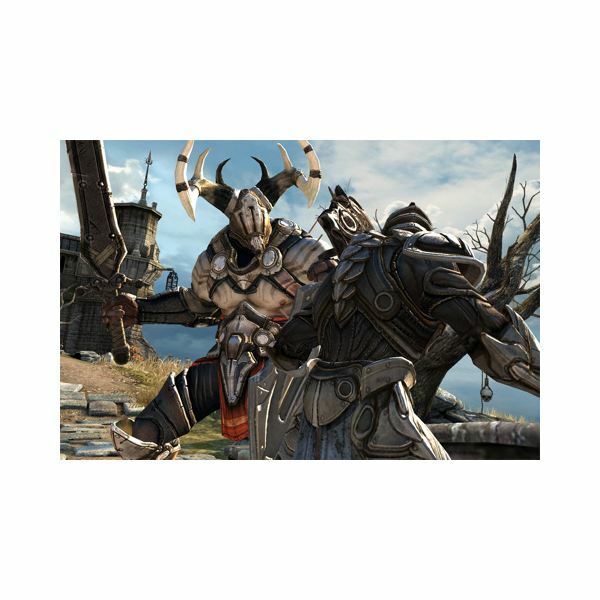 Let’s kick off with one of the most recent iPhone game releases, Infinity Blade. Now be honest did you ever imagine you’d see a game this gorgeous on a mobile phone? 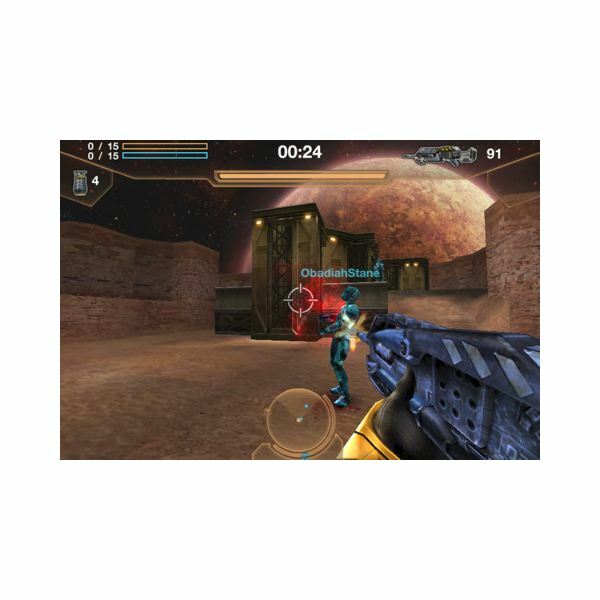 Developed specifically for the platform by Epic Games’ ChAIR Entertainment studio and running on the Unreal Engine for iPhone, the game is essentially combat action all the way, with a few RPG elements thrown in. 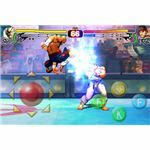 Swiping onscreen to attack, will take some getting used to, and you’ll need to master the timing needed to effectively block and counter your opponent’s attacks with big combos. You can fill your pockets with loot, and upgrade your equipment, or purchase various power ups. You’ll also level up as you progress, but in essence this is a series of straight fights against scary enemies. The production values are top notch. The character models, environments, visual effects and animation combine with a great score and some impressive cinematics, to raise the bar for what is possible with iPhone games. 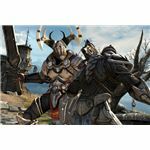 Read our full Infinity Blade review for more. Run as far as you can is the simple premise of this clever title. It has a stylish retro look and a wonderfully accessible control system. You simply tap the screen to jump, and the longer you press, the higher you jump. There are loads of obstacles to overcome, and it has a powerful “just one more try" hook, which makes it one of the best iPhone games out there. Check out our Canabalt review for more. It was an inevitable inclusion on this list, having sat in the top paid iPhone games spot for a long time. Challenging you to fire angry birds at structures to destroy the pigs, is the basic idea, but thanks to some satisfying physics based reactions, every game is different. The catapult controls, allowing you to pull back and fire the birds, are beautifully simple, and the variety of types and abilities ,really adds to the overall experience. This is casual gaming at its finest, with a real level of polish, loads of levels to beat, and a powerful addictive pull. Read our Angry Birds review, or check out our guide to Golden Eggs locations to learn more. 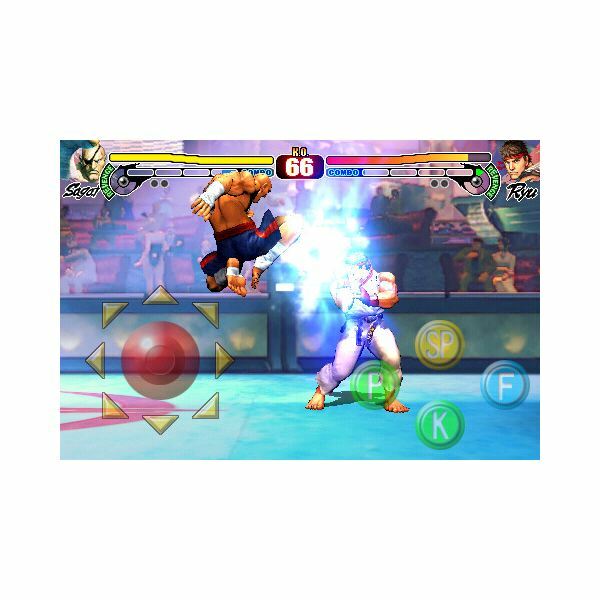 Undisputed master of the fighting game genre on console, Capcom’s Street Fighter IV is now available for the iPhone. The obvious problem is controls, and there’s no escaping the fact that touchscreen controls are not ideal for this game. They have simplified things a bit, to make it easier to play on the iPhone, and in terms of action and quality it’s great. 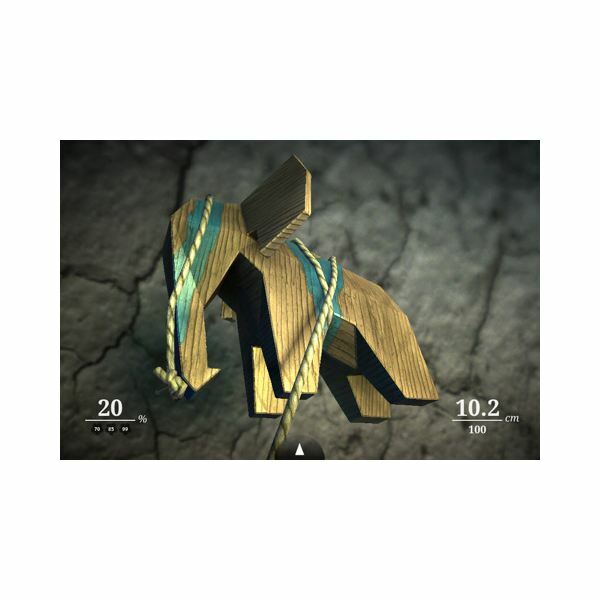 This is a re-imagining of the old classic school game, challenging you to guide a wagon westwards. 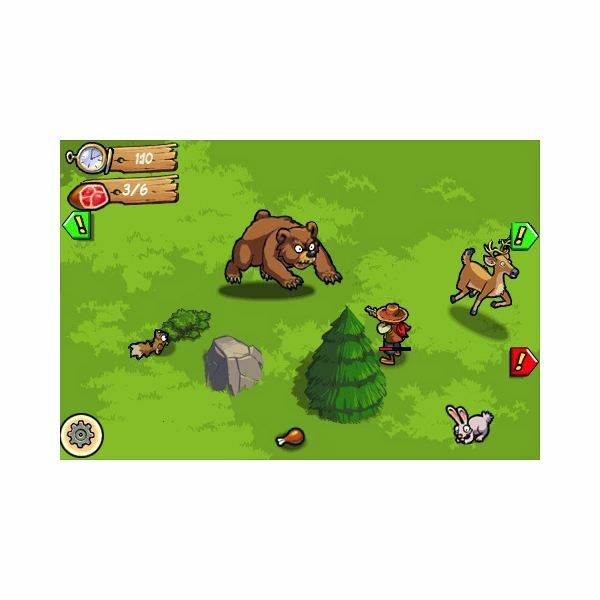 You’ll encounter all sorts of dangers along the way, from disease to angry bears. The game is packed with mini-games, which provide great variety, and the cute art style is extremely well done. 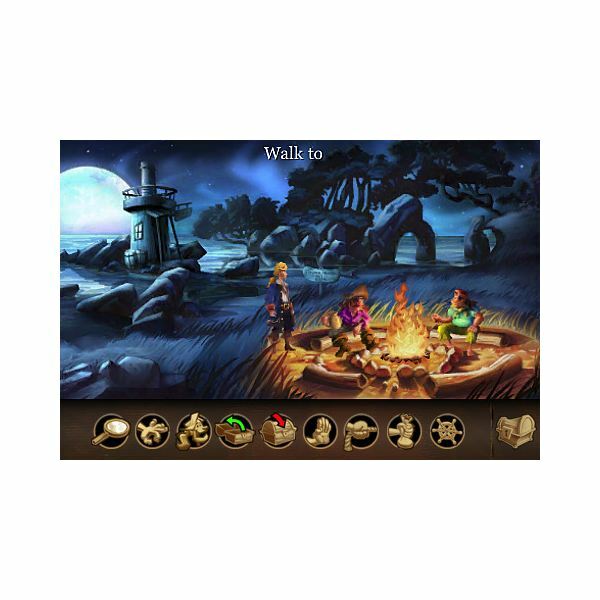 There is also an educational element, and you’ll encounter cameos from various historical figures on your journey. Check out our full review of The Oregon Trail. If you like your RPGs then Zenonia 2 is definitely one of the best iPhone games for you. 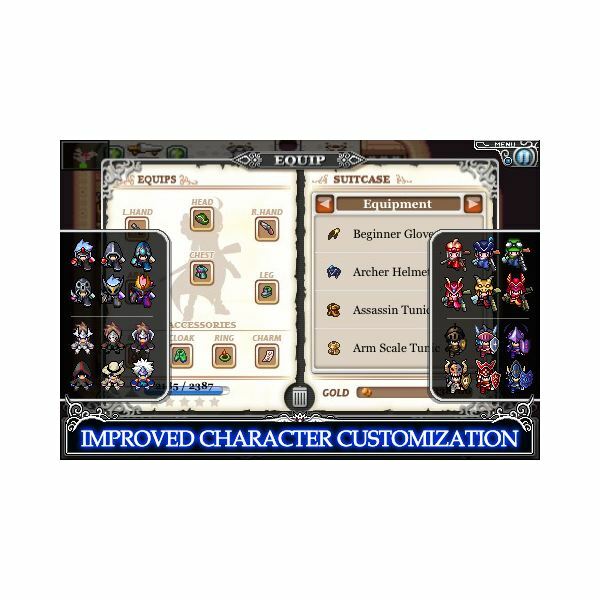 It features an involved story with a sense of humor, plenty of enemies to encounter, a world to explore and lots of character customization options. There are also game modes to suit all gamers, whether you want a gentle experience or some PVP action. Near Orbit Vanguard Alliance (or N.O.V.A.) proves you can have FPS action on an iPhone. Obviously inspired by Halo, you are fighting to protect Earth from alien invaders, and to spice things up you have some special skills on top of the standard shooter arsenal. Surprisingly, the controls work well, and thanks to some aim assist, it isn’t too frustrating to play. It asks a lot of your iPhone and the four man multiplayer isn’t a very smooth experience, but this is still one of the best iPhone games released. Read our full N.O.V.A. review. The Grand Theft Auto franchise has been big for a long time now and deservedly so. Like the rest of the series, Chinatown Wars challenges you rise up through the ranks of a criminal organization, bumping off opponents, dodging the police and building a bank roll, largely by peddling drugs. It isn’t as good as on the PSP or Nintendo DS, because you lack the screen real estate and the dedicated control buttons, but it’s still a decent port and easily one of the best iPhone games you can buy. 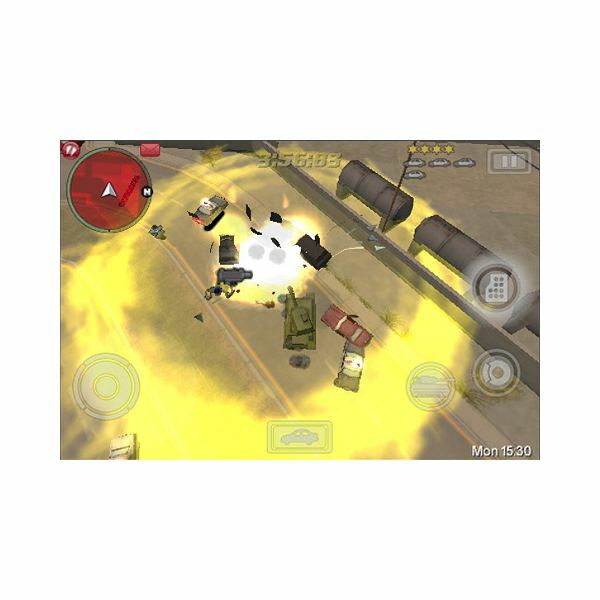 Check out the full GTA Chinatown Wars for iPhone review. Stop those pesky shamblers from breaking into your house and eating your brains, with some super charged plants. This is a great port of the PC game, which has been slightly trimmed down for the iPhone. 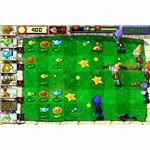 This is addictive tower defense action at its best, with an incredible variety of plants and zombies. 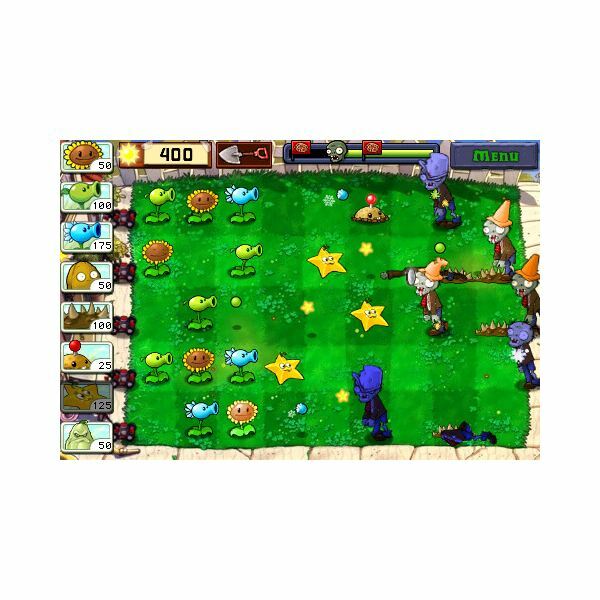 Check out the Plants vs Zombies review to find out more. 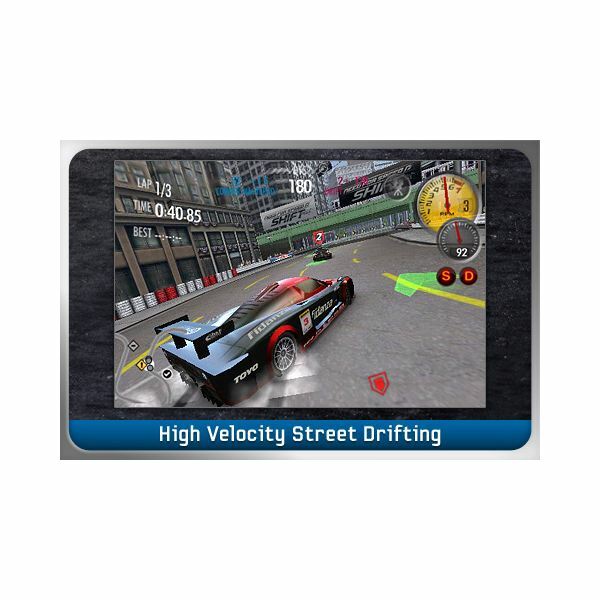 The Need for Speed franchise has been successful on consoles and the iPhone version is a superb single player racing experience. You start with enough cash to buy a car, and then race your way through 28 events around the world. You can upgrade your cars, or buy better ones along the way, as you try to earn points by winning races. The game looks great, handles well and includes a limited multiplayer option too. 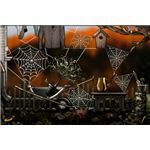 If you want something a little different, how about taking on the role of a spider, and exploring an abandoned house? 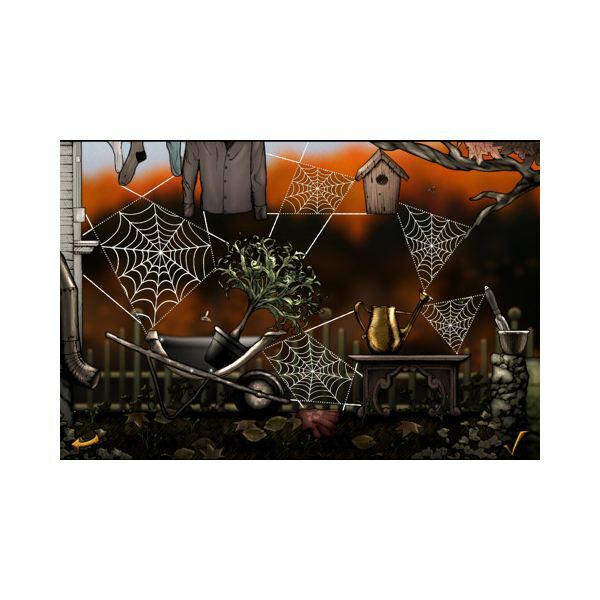 The controls are great; you can spin webs and eat bugs, and there is a mystery to unravel. High production values, in terms of art and sound, back up the unique gameplay and this is a little gem. This is one of my favorite indie games on PC, and it makes the leap to iPhone effortlessly. 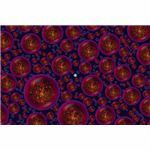 The aim is to grow bigger, by absorbing smaller orbs, but watch out because bigger orbs can absorb you! The clever part is, you have to eject some of your internal goo to move around (making you smaller). The game looks gorgeous, and is backed up by a superb ambient soundtrack. It’s addictive and beautiful. Check out our full Osmos for iPhone review. 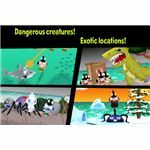 If you like the idea of being God, albeit over a small island, then Pocket God is not to be missed. This unique and clever title, allows you to play with the lives of your islanders. Experiment and you’ll find you can have a major impact on their little world. It looks great, and while there is no progression aim, it is still a lot of fun to play around with. This is an action packed shooter that casts you as John Gore. Using dual stick controls, the aim is simply to annihilate hordes of furries. The art style is super cute, and the action is relentless, making this perfect for a blast of fun. It may be simple, but it’s still one of the best iPhone games. Here’s a real change of pace. 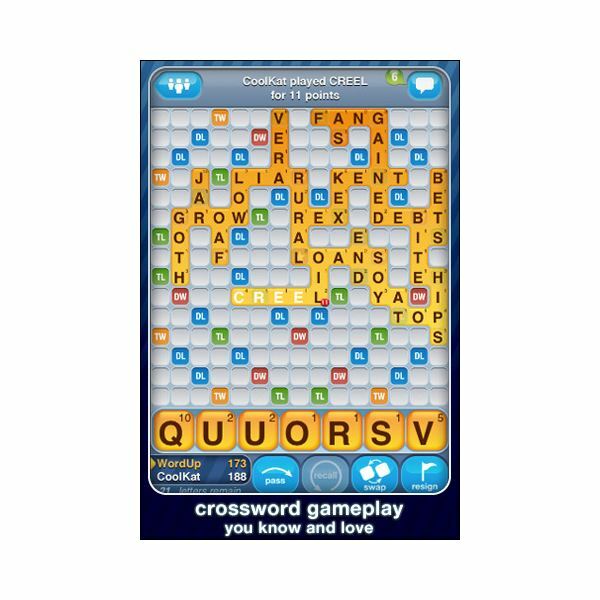 Words with Friends is one of the best iPhone games for all you wordsmiths out there. You can play against a friend, in what is essentially a game of Scrabble. 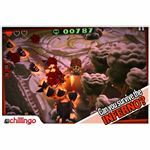 Try to get the highest word scores in games, which can go on for days. There’s also a chat function built in. 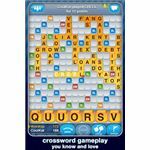 Check out our Words with Friends review and our guide on Words with Friends cheats. 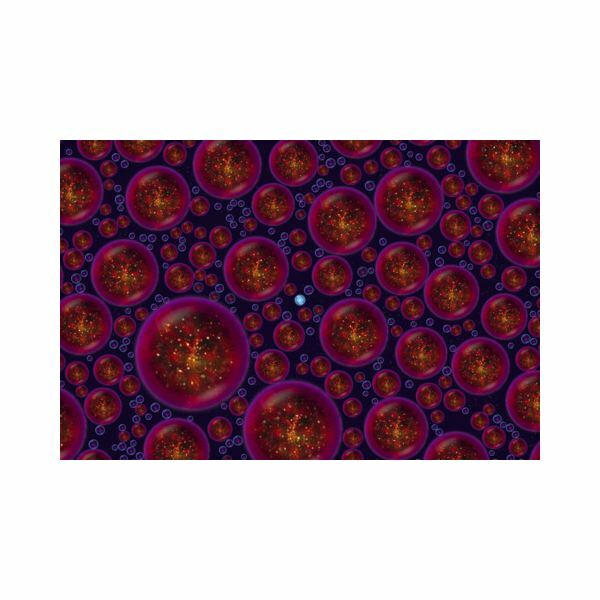 The original Zen Bound was a cult hit. This relaxing puzzler challenges you to wrap ornaments with rope and it’s a lot more enjoyable than it sounds. It’s very different and it stands out from other iPhone games for that exact reason. 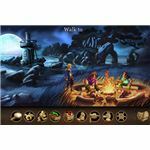 The Monkey Island games are revered point and click (or in this case tap) adventures, with a great sense of humor and a wonderful art style. Full of challenging puzzles wrapped in high production values, this is definitely one of the best iPhone games you can get. Check out our Monkey Island 2 for iPhone review to learn more about the game. 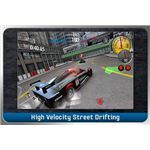 There are quite a few games in the “Dash" series now, including the recent Hotel Dash, but all of them feature the same addictive gameplay as the original. It’s basically a time management game, where you have to try and cater for a bunch of demanding customers in your diner. It can easily eat an hour or two of your time in a single sitting. This list of the best iPhone games would not be complete without a space shooter and Meteor Blitz is it. 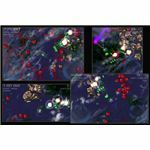 This is a challenging twin stick shooter and you’ll have to blast your way through hordes of enemies and asteroids to win. You have a range of upgradeable weaponry, and you can shake the phone to set off bombs. It is impossible to cover all the great iPhone games on the market because there really are loads. This list should at least keep you busy for a while, and if you’re still hungry for more, here is a list of honorable mentions worth checking out. Peggle – incredibly addictive puzzler. 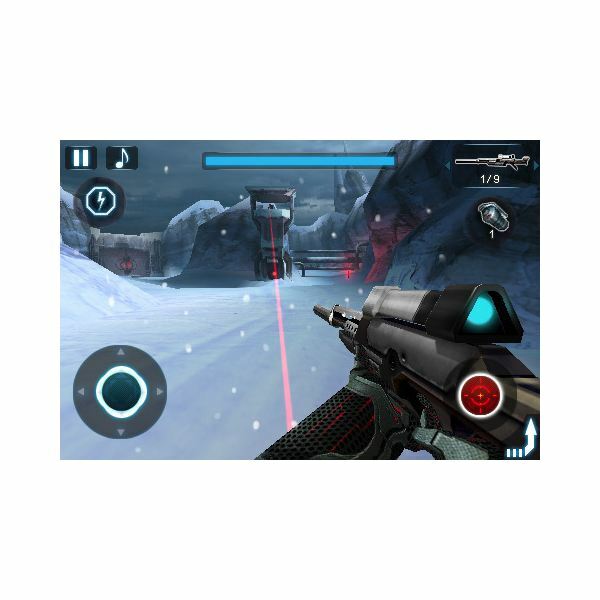 Rage – first-person rail shooter. Defender Chronicles – 2D tower defense with a twist. Robot Unicorn Attack – silly, strange and very addictive. 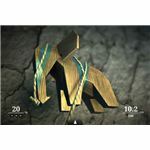 Rolando 2 – adventure game with an incredible array of puzzles. 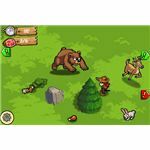 Field Runners – another great tower defense game. Fruit Ninja – chop fruit. 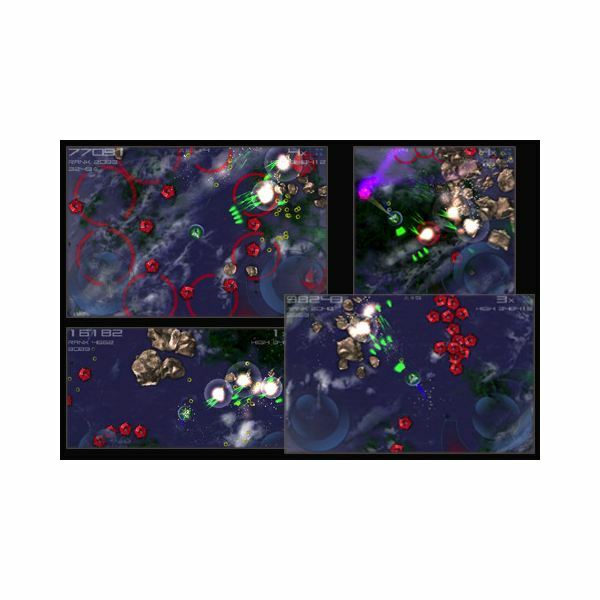 Archetype – multiplayer shooter action. 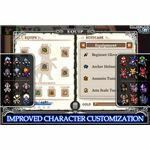 Chaos Rings – massive RPG masterpiece from Square. Fragger – destructive, explosive fun. Tetris – granddaddy of addictive puzzlers. Cut the Rope – casual puzzle fun. 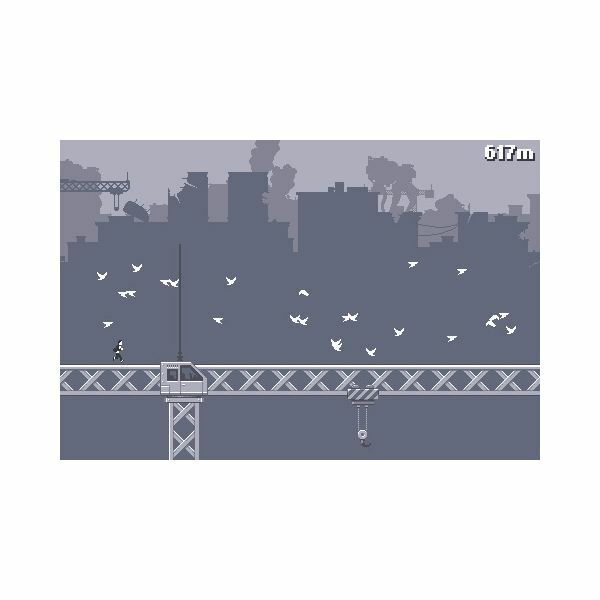 Doodle Jump – addictive platformer. Flight Control – bring those planes down safely. Bejeweled 2 – another addictive puzzler. If you’ve got any more suggestions for the best iPhone games, then add a comment.